ELIGIBILITY: Grub On Us at Fish Heads Pensacola Beach (the “Contest”) is open only to legal residents of the fifty (50) United States, the District of Columbia or Canada who are twenty-one (21) years of age or older. Employees of the contest sponsors including Fish Heads Pensacola Beach and Innisfree Hotels, and their respective parent companies, affiliated companies, subsidiaries, sponsors, advertising agencies and third party fulfillment agencies and their respective agents, employees, officers, directors, successors and assigns as well as the immediate family (spouse, parents, siblings, and children) and household members of each such employee are not eligible to enter. The Contest is subject to federal, state, and local laws and regulations and is void where prohibited. SPONSOR: The Contest is sponsored by Innisfree Hotels and Fish Heads Pensacola Beach. 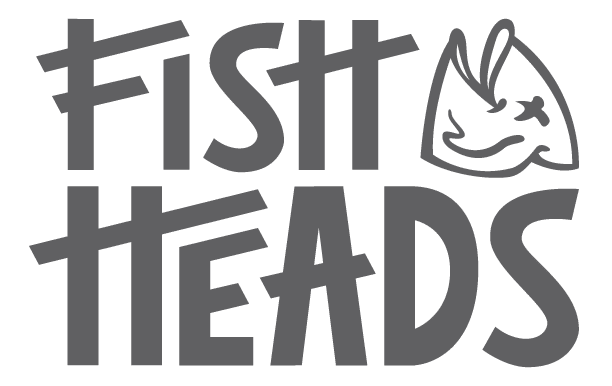 PRIZE: One quarterly winner will receive one (1) $50 gift card for Fish Heads Pensacola Beach. The prize does not include alcohol or travel expenses. Prizes are not transferable or refundable and must be accepted as awarded. No cash or other substitution may be made, except by the Sponsor, who reserves the right to substitute a prize (or component thereof) with another prize (or component thereof) of equal or greater value if the prize is not available for any reason as determined by the Sponsor in its sole discretion. The winner is responsible for any and all other costs and expenses not listed above. Prizes may be reported as income to a winner and the winner will be responsible for all taxes associated with the receipt of a prize.